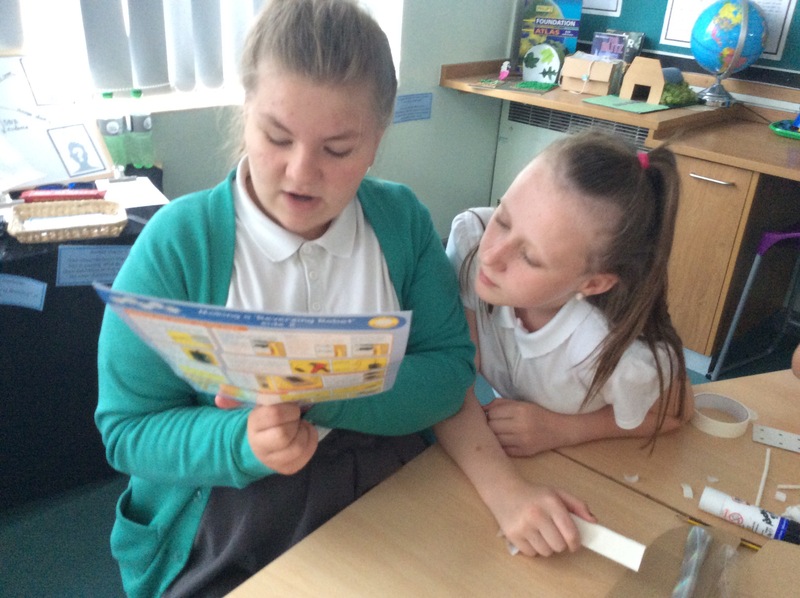 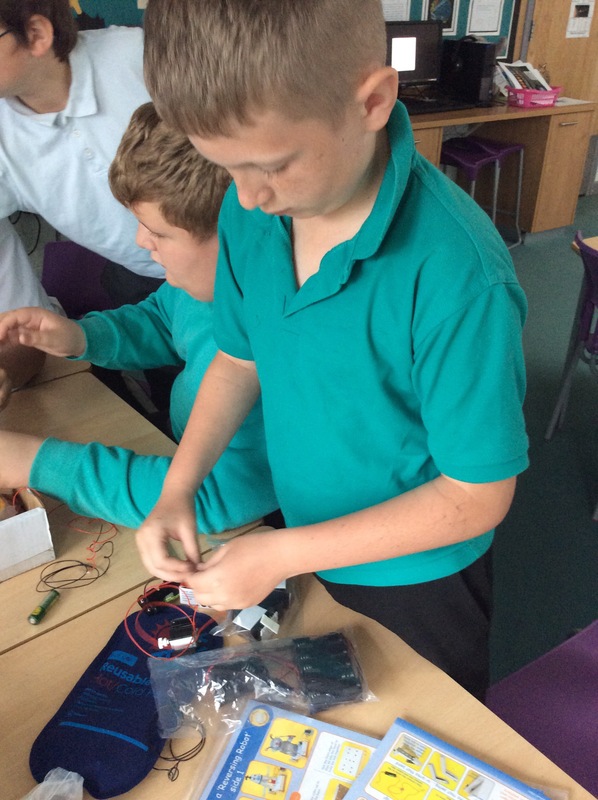 Today, Y6A are taking part in a very exciting STEM project that answers this term’s big question: what will technology be like in the future? 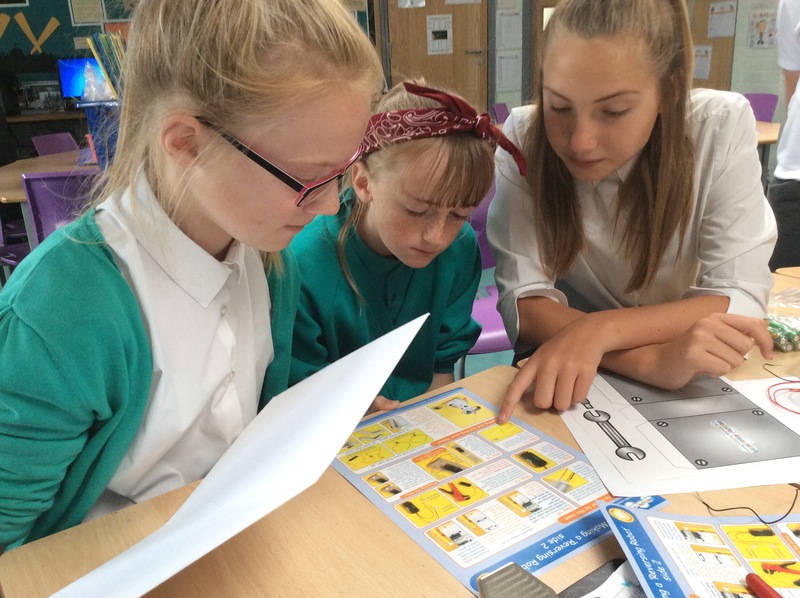 We have investigated futuristic transport, such as driverless cars and car-planes and have begun looking at other projects on the market. 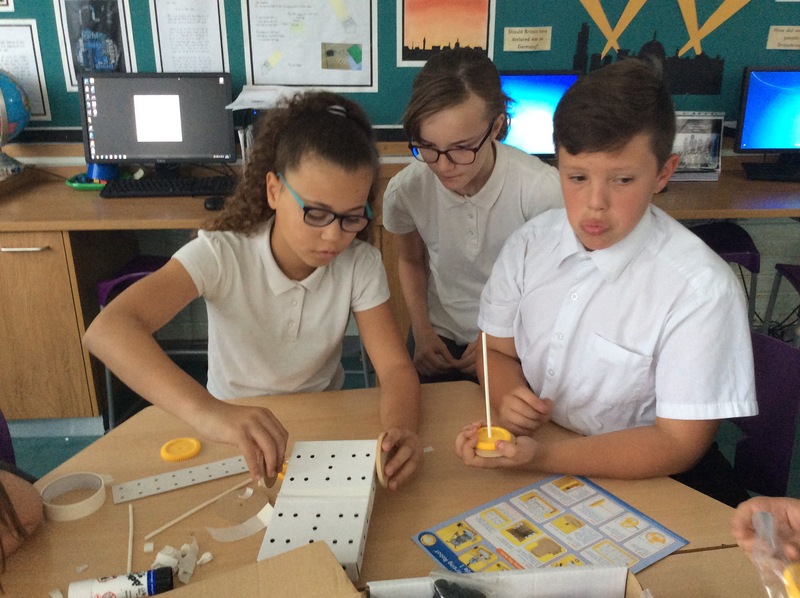 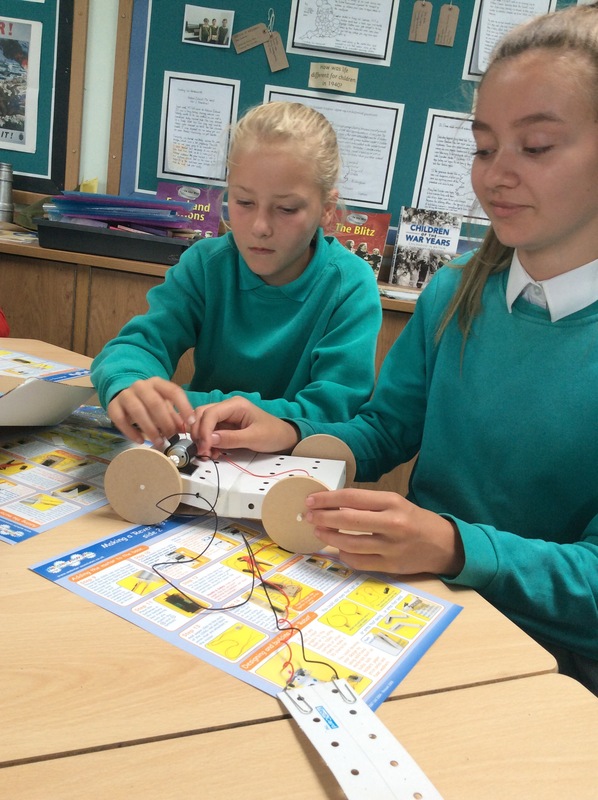 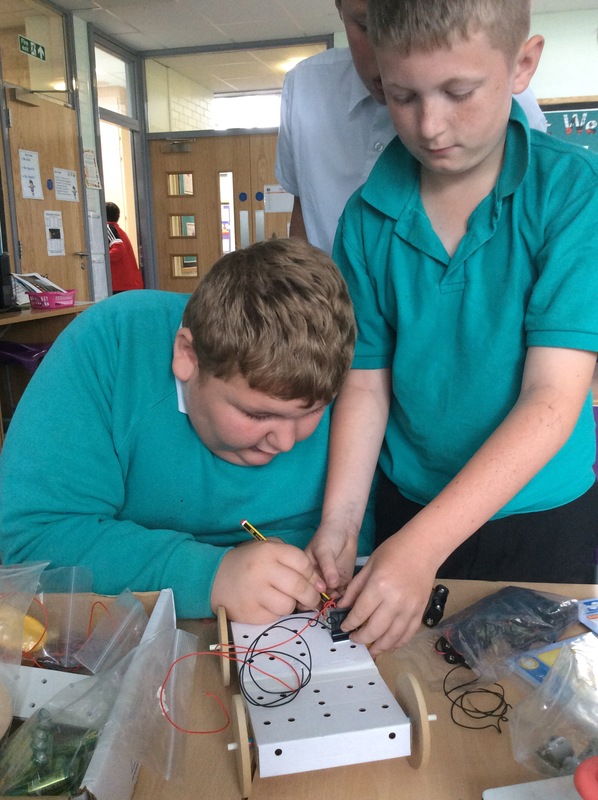 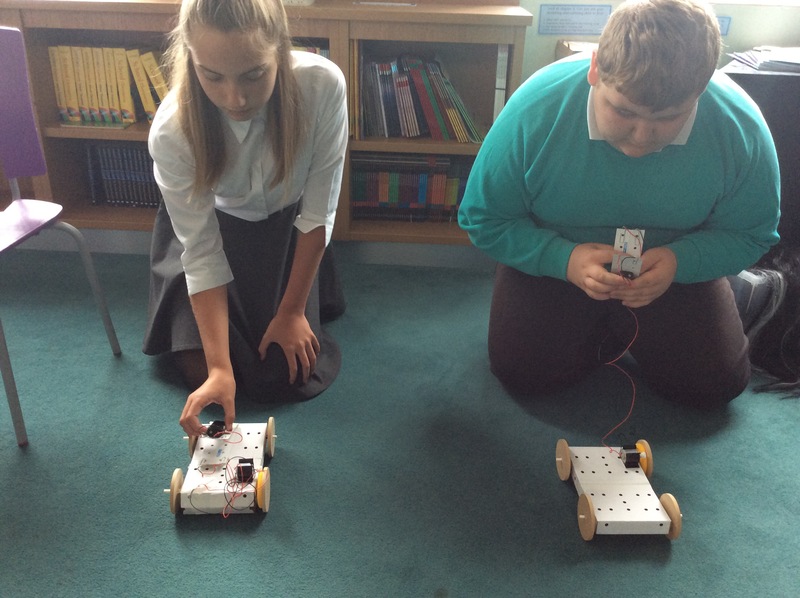 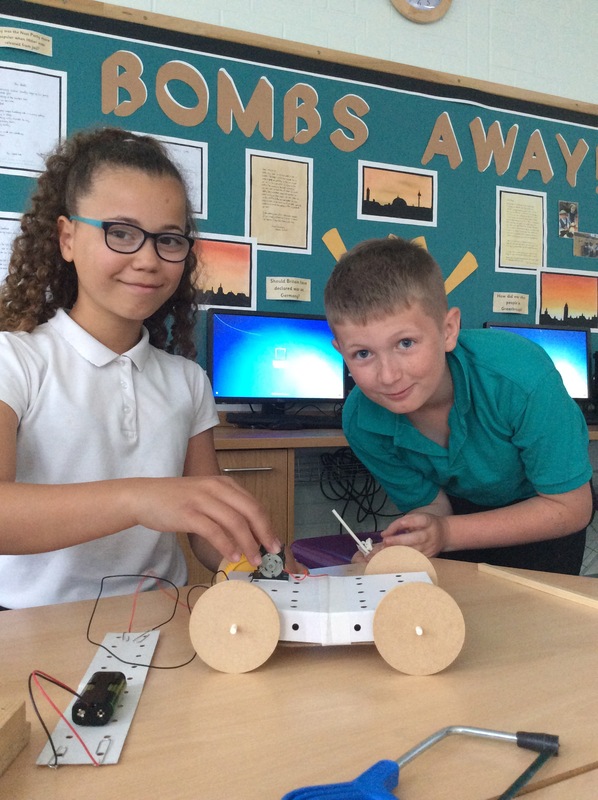 As part of our research into electrical circuits, the children have used their teamwork skills to build and evaluate some pre-packed reversible vehicles. 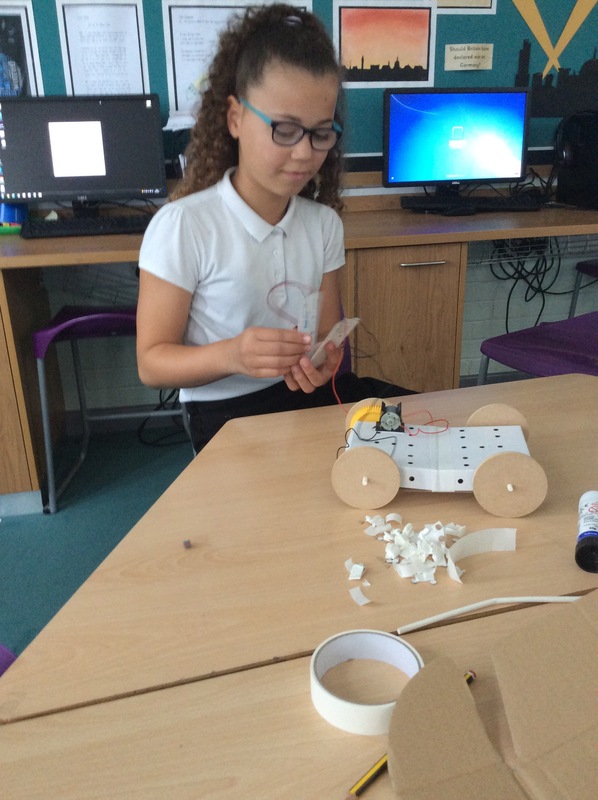 The children will next use these ideas to help them design and build their own electric transport!